Everyone is interested in improving their visibility on the web. Many are looking for shortcuts.The fact of the matter is that SEO is more of a long game and anyone promising quick results should be greeted with a high level of skepticism This post will break down the steps needed to boost your visibility in the Google search engine result pages (SERPs). That said, I know you are equally interested in knowing one thing. Having high-quality content on your website is one of the best ways to increase traffic and improve your search rank. In fact, in a recent poll of marketing professionals, 57% said on-page content development was the most effective SEO tactic. Make sure your content is mistake-free, keyword-rich, mobile-optimized, written to address the specific needs of your target audience, and includes valuable links to additional internal and external content. Backlinks—links from other sites to yours—are one of the most heavily weighted Google ranking factors. Incoming links to your website content from high-authority domains show your site’s authority, bring in traffic, and improve your search ranking. Focus on creating relevant links within the text. Instead of having “click here” links, try writing out the name of the destination. “Click here” has no search engine value beyond the attached URL, whereas “Michigan Tech Enterprise Program” is rich with keywords and will improve your search engine rankings as well as the ranking of the page you are linking to. Always use descriptive links by linking keywords—it not only improves search engine optimization, but also adds value to your readers, including those with disabilities or who are using screen readers. 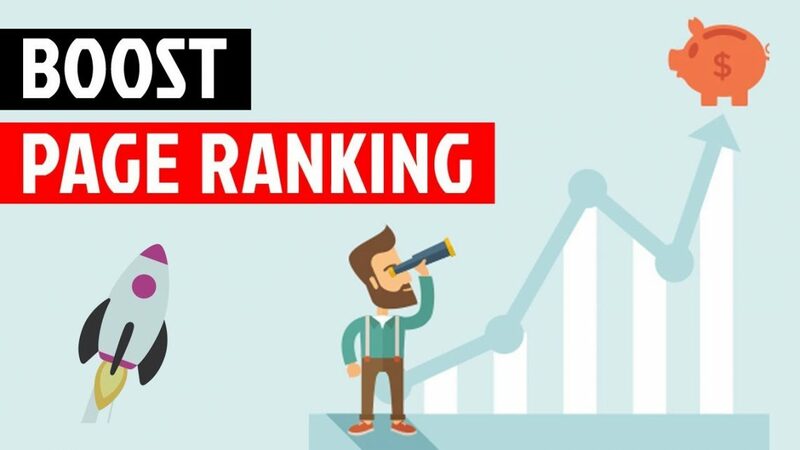 According to a study on ranking factors by SEMrush, the top four ranking factors are website visits, time on site, pages per session, and bounce rate. All four of those are directly related to the experience your website is providing your users. 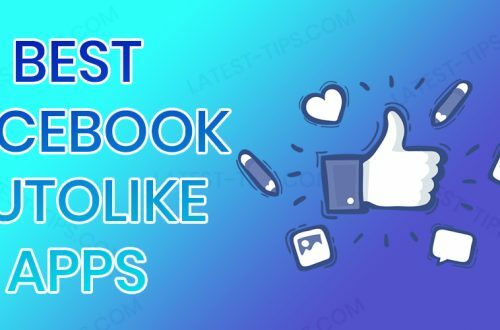 It’s pretty simple: If your website is easy and enjoyable to use and offers valuable information, you’ll get more visitors, who will stay longer on your site and visit more pages, and that will improve your search rank. Having quality links on your website is one of the best ways to boost traffic and establish the authority of your site, but links that bring up a 404 error hurt both your user experience and your search rank. Use a tool like BrokenLinkCheck or Dead Link Checker to find any broken links. Not only do headers make your content more readable and easier to understand for humans and search engines alike, there is a strong correlation between Google search rank and the use of header tags in the body of your content. Header tags are also a great way to show the structure of your content and emphasize your key points.